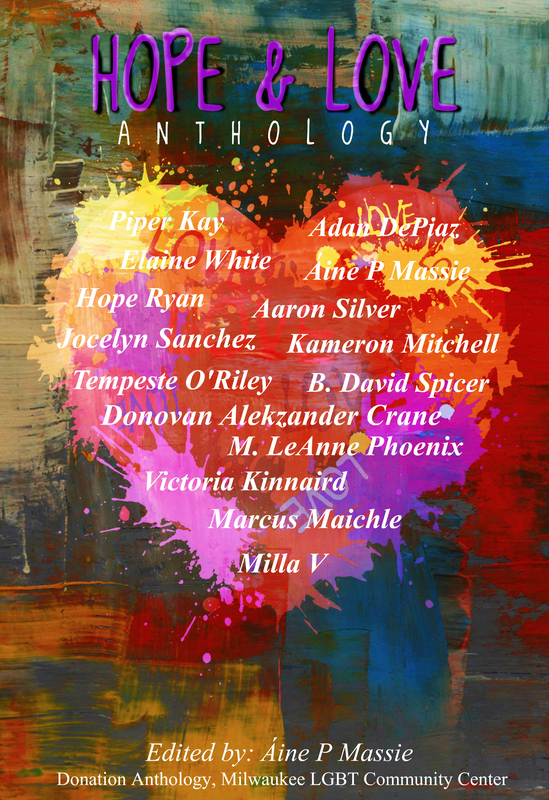 Hope and Love Anthology is up on GOODREADS!!! Here’s the link! Go check it out! It will be available to buy on Sept 26!! !